While the vast majority of talks at DataEngConf are unabashedly technical, we recognize the fact that there are many deeply technical attendees who are likely thinking about founding, or joining, a startup. In this session we'll feature a unique panel of engineers-turned-investors which we've hand picked due to their technical prowess combined with their business success. Each of them are well-respected and highly sought after as angel investors and some are emerging into new roles as full-on venture capitalists. Parker was an early engineer at Pivotal Labs. Jocelyn was a Director of Engineering at Facebook and VP Engineering at VMware. Shruti has a MS in CS from Columbia (and an MBA from Chicago). And Itamar has as CS degree and has held engineering and product roles over the course of his career prior to switching over to the business side. 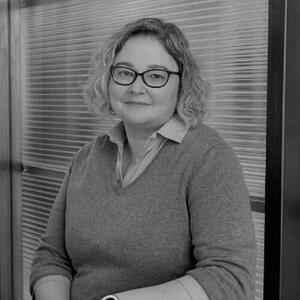 Moderated by Pete Soderling, founder of DataEngConf, the session will dig into insights from our panelist's experiences as engineering leaders and product visionaries as well as uncover their key business strategies and investment criteria. As highly technical investors, what do they look for in founding teams, product differentiation, market dynamics and data defensibility? Listen and learn to discover how their views can help you develop your strategy and prepare you, as an engineer, for the types of questions commonly asked during the fund-raising process. Parker Thompson is a Venture Partner at AngelList. He likes to help startups in any way he can, but he will respect a restraining order if you're going to be like that. Parker is usually right, except when he's left. 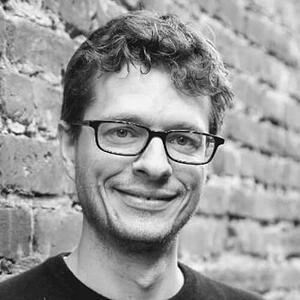 His illustrious past includes helping and building startups at 500 Startups and Pivotal Labs, co-founding PlaceSite, preserving the interwebs at the Internet Archive, and wonking on digital copyright at UC Berkeley's iSchool. 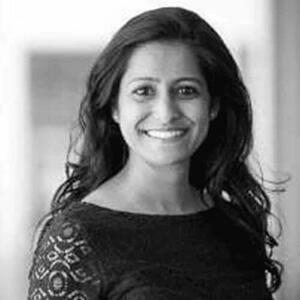 Shruti is a managing partner at Array Ventures. She's also a VC, engineer, and an entrepreneur. Passionate about AI, Robotics, and Data. Itamar Novick is a prolific Seed stage Investor working with over 30 Mobile, IoT and SaaS companies. His portfolio includes companies like Peerspace, MileIQ, Honeybook, Zendrive and Airdog. Itamar was previously a venture capitalist at Morgenthaler Ventures and a partner at UpWest Labs, the Israeli accelerator in Silicon Valley. Before moving to the "dark side" of VC, Itamar was head of product at Gigya, the leading social tools provider for web and mobile publishers, and spent several years in product and engineering management roles at a variety of companies big and small. 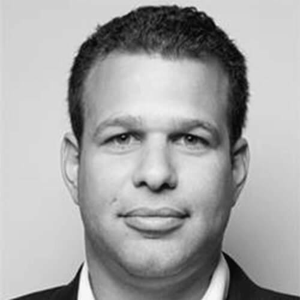 Itamar also serves as Chief Business Officer at Life360, the biggest mobile Family Network, with over 80 million registered families globally. The Life360 app keeps families safe when they're out and about, in their car, or at home - through its IoT location-based technology and partnerships with Nest, ADT, BMW and MINI. He holds an MBA from Berkeley-Haas and a Computer Science undergraduate degree from the Tel-Aviv Jaffa College.